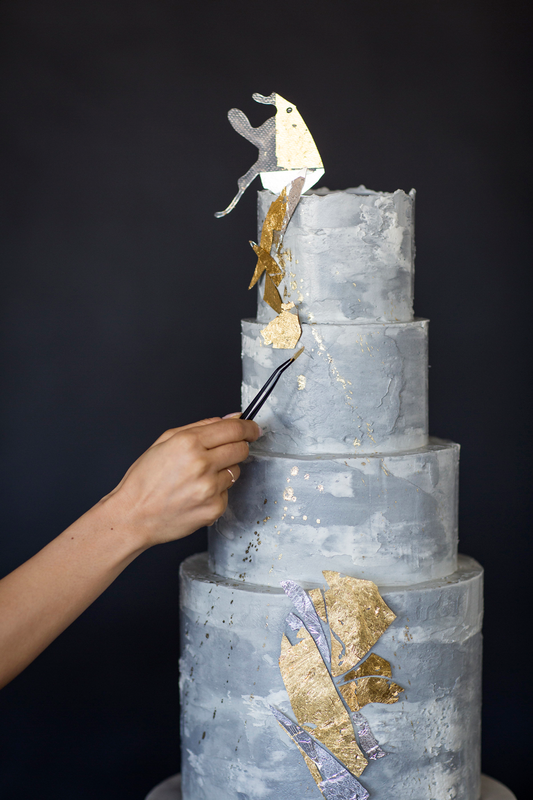 We specialize in wedding and celebratory cakes, and customize each cake to what inspires you and us. Does a curated suite of cream puffs, tea cakes, tartlets, and panna cotta strike your fancy? How about adding a little variety to your dessert table while incorporating a few more flavors of the season. We can do that too.